Android apps are a new medium used for mining Bitcoins. If you do not know about Bitcoin, let me give you a brief introduction to Bitcoin. Bitcoin is a peer to peer payment network that involves digital currency. Bitcoins do not have any Central authority or a bank governing it and it has a lot of similarities with internet currency. 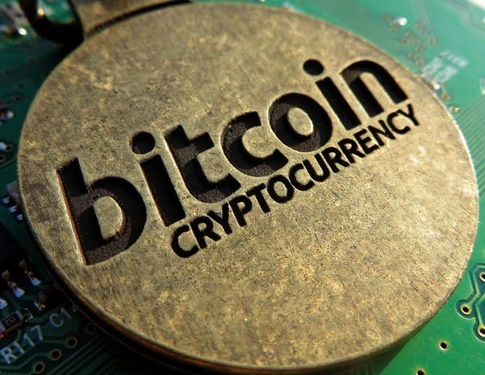 Bitcoin was first introduced as “crypto-currency” in 1998 by Wei Dai. The first Bitcoin specification was published in 2009 in a cryptography mailing list by Satoshi Nakamoto. Now that you have a faint idea about Bitcoin you must know that digital currency like bitcoin is also under threat and hackers are ready to ho any level to mine those bitcoins. The security firm called Lookout found out the problem and alerted that a large number of Android Apps has been launched in Play Store. These Android apps silently use a phone’s processor to create new Bitcoins. Before this malware program like CoinKrypt had been launched in form of apps to mine digital currencies like Litecoin, Dogecoin and Casinocoin. Now the new victim turns out to be the most popular online currency Bitcoins. These malwares are disguised in wallpaper apps, animation pictures and the most important thing is that these malwares are hard to detect as it actually tries to conserve a phone’s resources. Lookout has warned Google and Google removed 5 of those malicious apps from Play Store. Lookout advises Android owners to keep the “Unknown sources” setting unchecked. This will help them to prevent “dropped or drive-by-download app installs”.